More and more of Wall Street big leaders are skeptical about the growing Crypto economy. 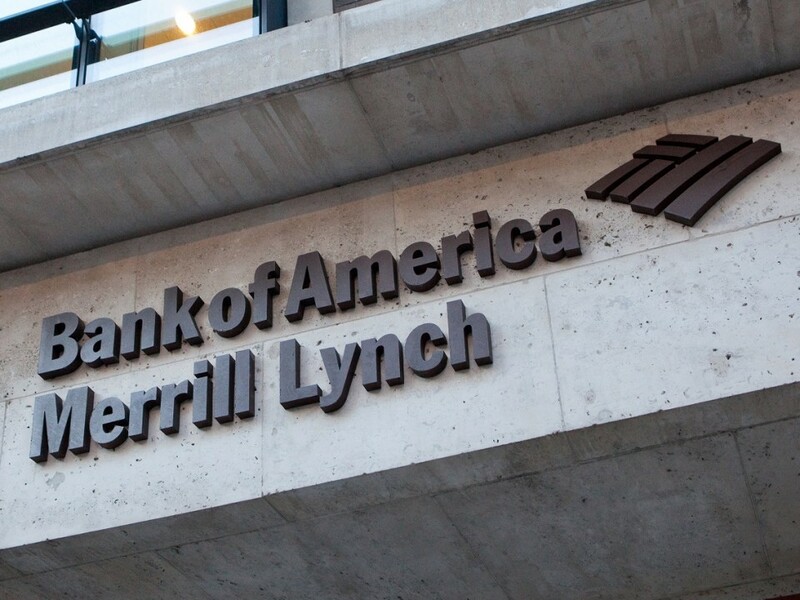 Bank of America Merrill Lynch also took a similar position by separating himself from all his crypto deals. 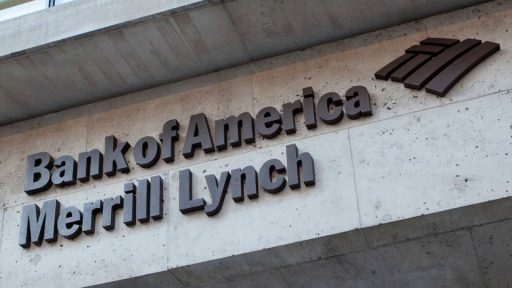 Last month BAML banned its clients from investing in the Bitcoin Investment Trust, the largest crypto fund, operating successfully on the market ... at least for the time being. The bank says that the cessation of trade is linked to concerns about the eligibility and eligibility standards of this fund, but customers who have held positions will be able to hold them. The Bitcoin Investment Fund is one of the Creep funds managed by Grayscale investments, investing in Bitcoin, Ethereum classic and Zcash. The company is run by Barry Silver, a former Wall Street investment banker. In response to BAML, Silbert said he was eager to talk to the bank about all the concerns he had over the Bitcoin Investment Trust.